Halloween is coming! Are your little goblins excited?? 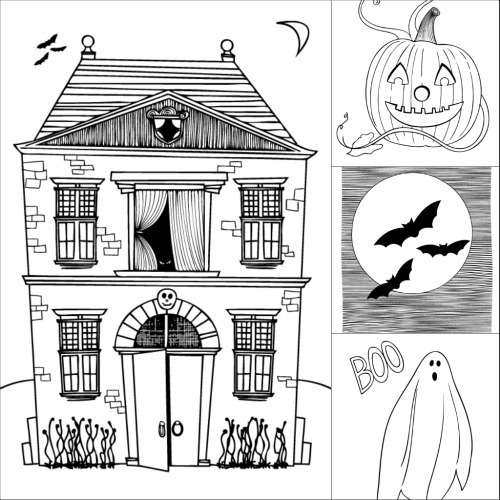 Click & Print these adorable and FREE Halloween coloring pages so you can have them out on the table and keep the little beasts from snarling at your while they’re waiting to go out trick or treating!! Keep ’em busy and keep ’em happy. Do it for FREE and everyone is happy!!! Here you go…print out some fun Halloween coloring pages to get them in the mood – thanks to our friends at MakesandTakes.com !